Over ten thousand people take part in our events every year. Whatever your sense of adventure or fitness level, Dryland has an event that speaks to you. Dryland owns and operates nine mountain biking and trail running events, nationwide. 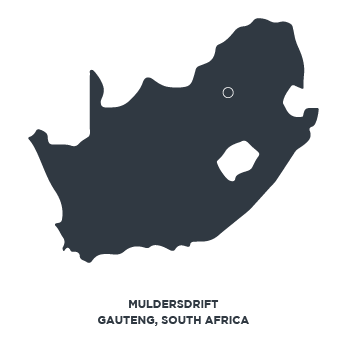 South Africa’s premier one-day race will stage its 13th edition in 2019 – nearly thirteen years since that inaugural event in 2007, with a start list then, shorter than the current crew list and with no idea where this would take them, Dryland took this task to hand. South African’s and their appetite for tough endurance events projected the Attakwas into legendary and cult-like status over the next couple of years; this is the race to do if you want to test mind, body and machine! In 3 short years the Tankwa Trek has become SA’s premier 4-day stage race – this is racing proper through some of the most scenic areas of the land. Three stages, 4 different route designers and a monster of a mountain coupled with some of the best single track on offer in the Western Cape makes this the race to do. This race boasts an astonishing growth of over 300% over the first 3 years since inception. The 36ONE MTB Challenge offers everyone who enjoys cycling a chance to participate in the ultimate single-stage mountain bike race in South Africa. For those of you new to mountain biking who want to enter as a relay team, or endurance athletes who enjoy the long-distance challenge – this event caters for you. Family, friends, spectators and back-up personnel can access the route at all checkpoints and cheer riders along. The route will be well marked and marshaled with no navigation required. Imagine the elation and the sweet taste of achievement when you cross the line. The Tsitsikamma Village Inn situated in Storms River Village – The beautiful and untouched gem of the Garden Route, will host riders on this 3-day mountain bike stage ride. With tracks hugging the rugged coastline and views only seen on postcards, this ride is designed around the intermediate cyclist looking for an adventure without having to spend hours training every day. The daily distances range from 40-70 kms and will traverse the mountains, plantations and coastline adjacent to the Village. Tsitsikamma Village Inn was originally established in 1946. It is a privately owned and managed country hotel consisting of 33 village-style and 16 log rooms built around a Village square, the Race Venue. Storms river Traverse is a family oriented race as children are accommodated and catered to on the venue. 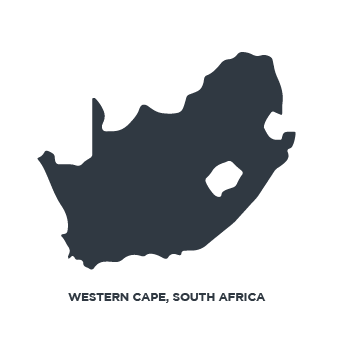 From the arid deserts capes of the Groot Karoo to the great mountains of the Klein Karoo and the aboriginal forests of the Garden Route, the Cape Pioneer has it all, a truly African mountain biking experience. The magic lies in the unique combination of exciting, diverse trails, passionate people and authentic human connection, brought to you by world class event organisers. The result is a race that has achieved near legendary status. This race has become synonymous with Ladismith and is now already a long standing fixture on the annual “things-to-do” calendar of this Karoo town. 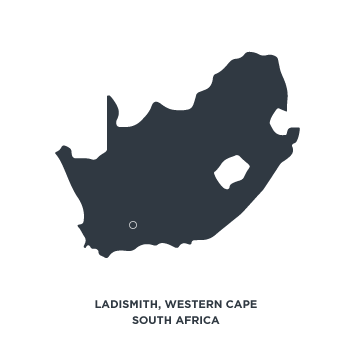 Ladismith literally opens its doors to the crowds of out-of-towners that flock to the race and the Ladismith Cheese 7Weekspoort race contributes so much to the local economy, no one more than the title sponsor, Ladismith Cheese. The event consists of 3 events from a easy meander through the foothills of Towerkop mountain to the more challenging ride through the iconic Seweweekspoort. The Dryland Traverse is a 4 day Mountain Adventure Stage trail run covering 88kms which takes place in the Klein Karoo, South Africa. 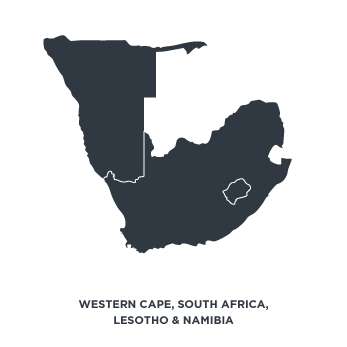 From the arid, dry semi-desert of the Groot Karoo, to the hilly passes and lush vegetation of the Klein Karoo, the Swartberg mountain range showcases diversity. Starting in the deep chambers of the Cango Caves, runners traverse jeep and single tracks, waterfalls and pass the precisely engineered National Monument. All packages include: 4 stages and 3 night’s accommodation, official race apparel and all meals. Dryland Ride brings adventure back with mountain bike tours for riders of all levels, through some of the most majestic country in South Africa. You can choose: Will it be the cool, dense forests and contoured mountain paths of the Garden Route or the rugged passes and ravines of the two Karoos? Either way, it’s a childhood dream revived – a 4-day MTB ride that brings the fabulous diversity of South Africa within reach of everyone.